With Intel Speedstep on, all software that monitors clock speed will show speed constantly changing. With it off, only a few programs show it changing, while others stick to default speed (3100MHz) Again, with Intel Speedstep both on and off the clock bounces from 1600MHz up to 3700MHz - 3800MHz, every once in a while hitting 3900MHz. With Intel Turbo off I can't adjust any of the settings and it's locked at 3100MHz. I'm wondering if there's a way to lock the multipler at 39.
thats a non k series CPU, the CPU will adjust automatically according to what you are doing so it will bounce from one to the next, when you have speed step turned on. According to intel that CPU's max Quad CPU turbo multiplier is 35 (HERE) i am guessing the 3.9GHz you are seeing is when the CPU is running 1 core not on all four. so to get 3.9GHz out of it will require you to overclock the BCLK of the board. and it is seriously doubt full you will be able to hit a 112 BCLK on the Z77 based motherboards. To overclock that CPU it would be a good idea to lock the turbo multiplier to its highest setting, then up the BCLK. Or get a K series CPU. You cannot expect to tweak the multipliers or the bclk on a B75 chipset. The i5 3450 has a multiplier limit of 39 for a max OC of 3.9ghz. You can only access the multiplier or bclk if you have a z75 or z75 chip set. Did you try downloading from Intel the Intel(R) Turbo Boost Technology Monitor? I would trust it. Barb wrote: You cannot expect to tweak the multipliers or the bclk on a B75 chipset. The i5 3450 has a multiplier limit of 39 for a max OC of 3.9ghz. You can only access the multiplier or bclk if you have a z75 or z75 chip set. 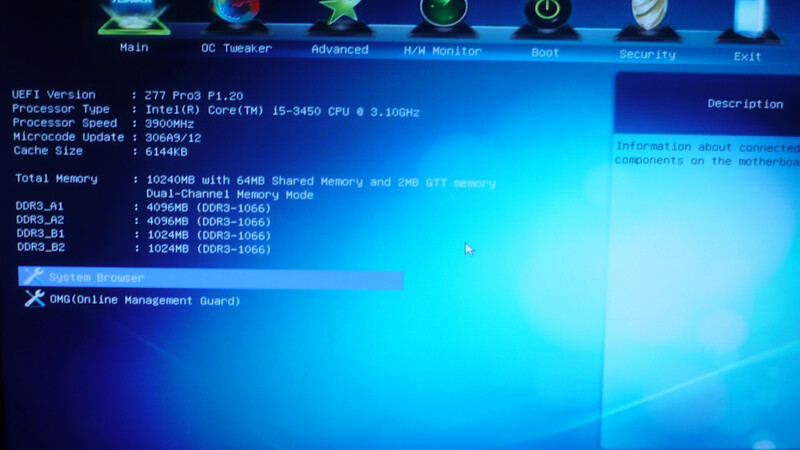 The OP states he is running a Z77 chipset-based motherboard. I'm not sure if the 3.9GHz boost is from the motherboard. The method for overclocking these "locked" processors is the same as an i5/i7-K. Non-K type i5s and i7s can be overclocked up to 400 mhz over the stock and turbo frequencies by changing the processor's multiplier. you can change the multiplier to achieve higher clock speed. and you can also adjust turbo to higher speed. 3.5GHz what intel has specified is only single core running scenario. you can modify that settings too. you can change turbo ratio to change this.